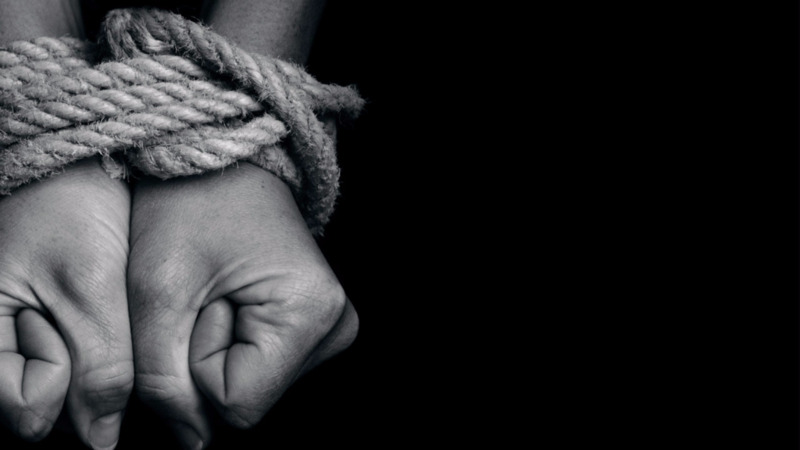 Just over 24 hours after three persons were allegedly kidnapped in the Eastern Division, all three victims were released. 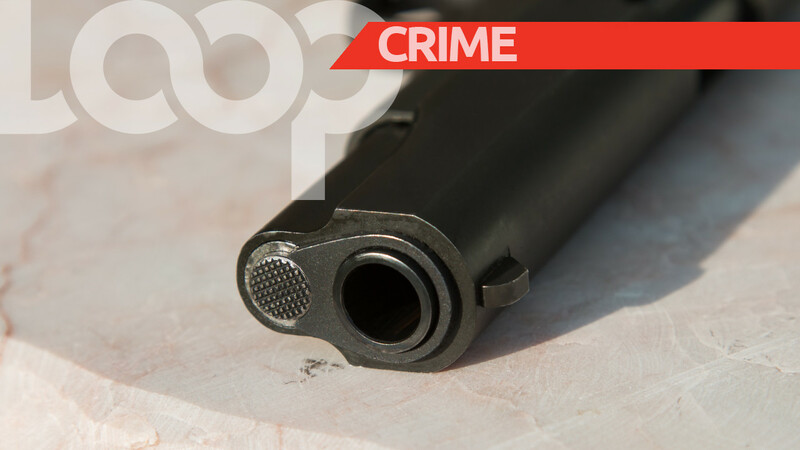 The victims have been identified as, Dale Lutchman, 45, of Oropouche Road, Sangre Grande, his son Darryl Lutchman, 16, and Brandon Sam, 14. 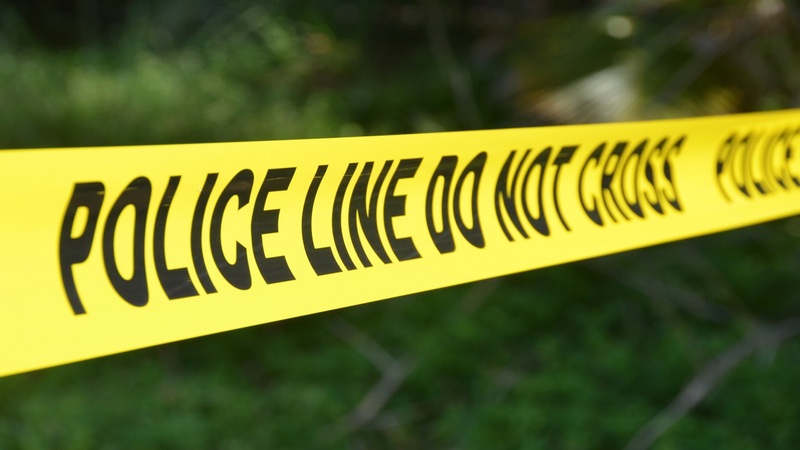 According to reports, around 9pm on Wednesday, all three victims were along the North Oropouche, Sangre Grande roadway when they were allegedly confronted by a group of men. They were then said to have been removed from the location without their consent. 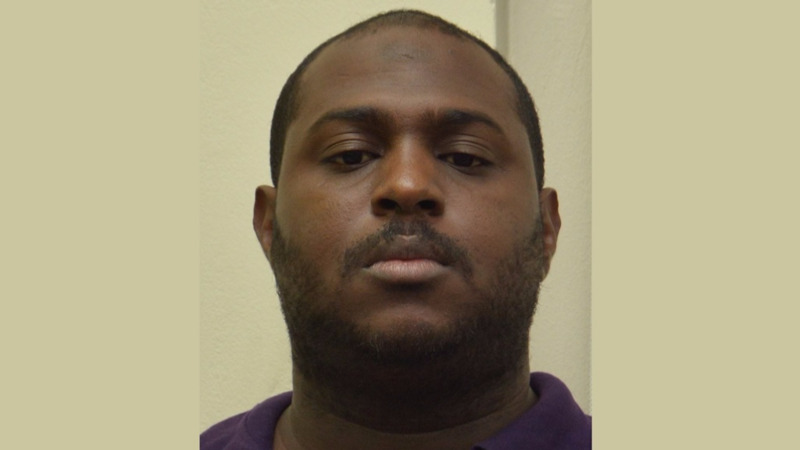 The 45-year-old man was released sometime yesterday morning near the WASA compound in Sangre Grande. Relatives were contacted around 10:30am yesterday, and a ransom of $350,000 was allegedly made for the safe return of the two teens. The callers gave a deadline of 24 hours. However, around 10pm last night, the kidnappers allegedly released the two cousins. Two relatives have since been detained by police and are said to be aiding with inquiries.